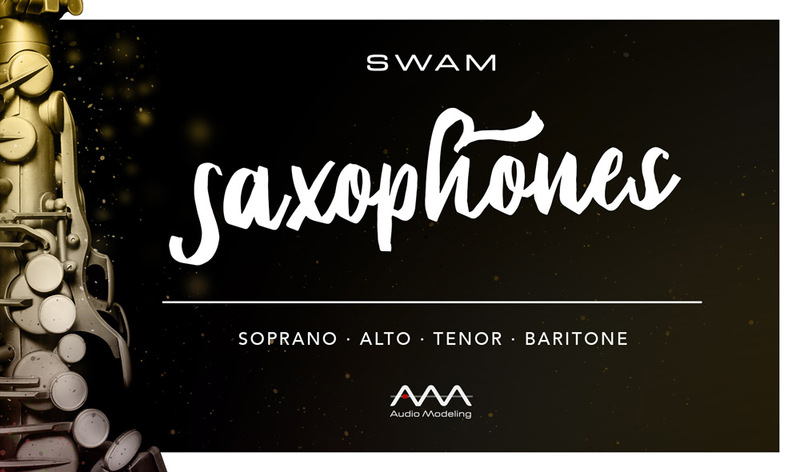 Four digitally handcrafted acoustic instruments – the Oboe, the English Horn, the Bassoon and the Contrabassoon – developed by Audio Modeling using SWAM Technology resulting in the most realistic, real-time controllable, expressive virtual double reeds on the market. 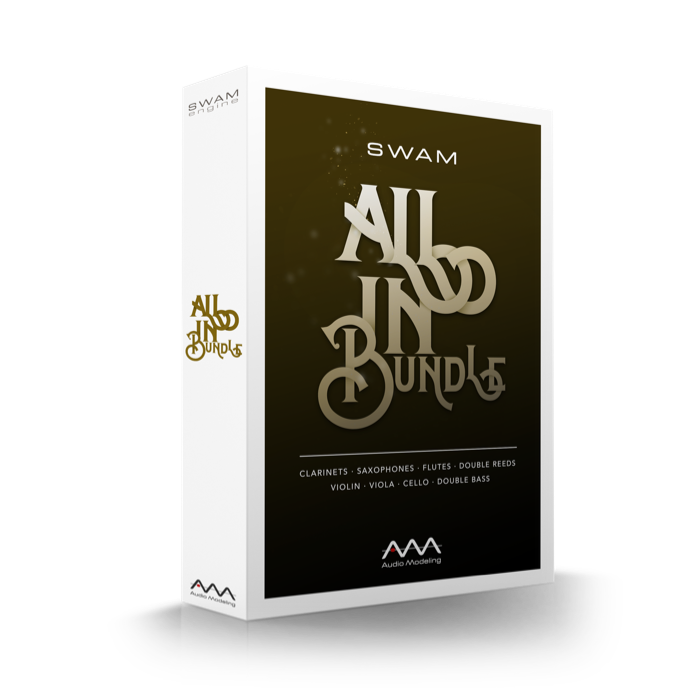 Great Deals with Bundles: get the entire family at once! Saxophones, Double Reeds, Flutes and Clarinets. 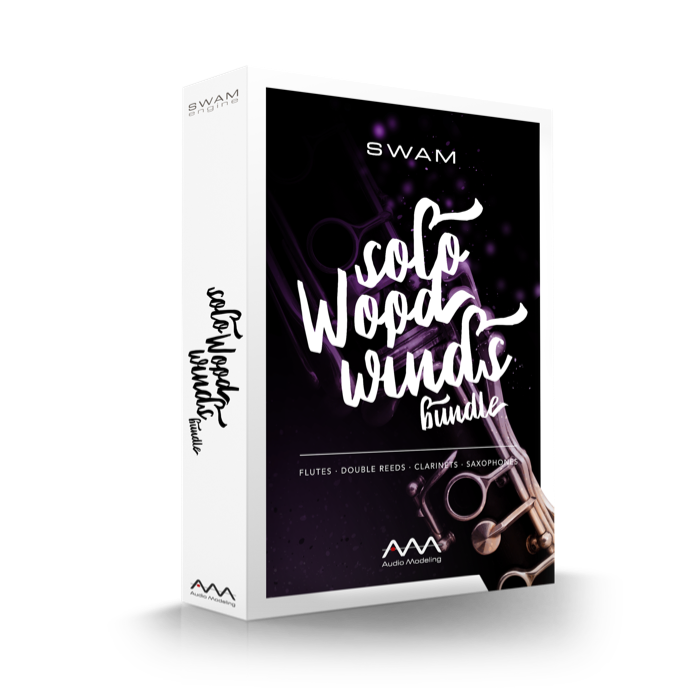 With this bundle you don’t need to look for anything else: all the best physical modeled Solo Strings and the best hybrid modeled Solo Woodwinds will be yours. 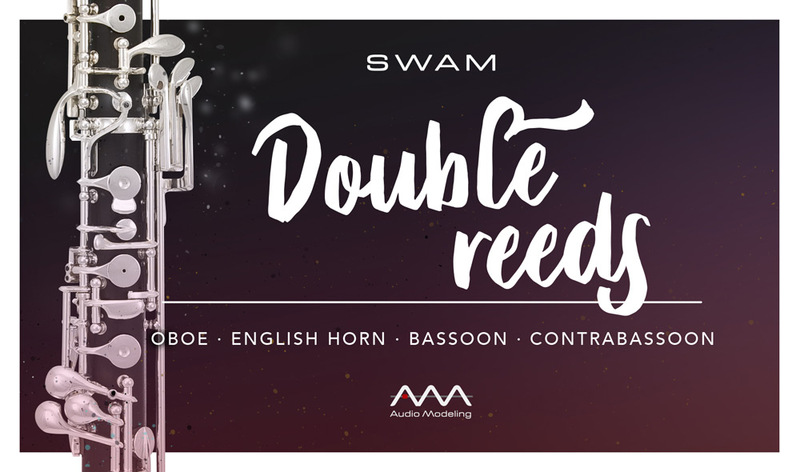 Whether you are a producer, composer or live performer, start playing SWAM Double Reeds by layering it in a sections with no artifacts and simply selecting different timbres for each instance. 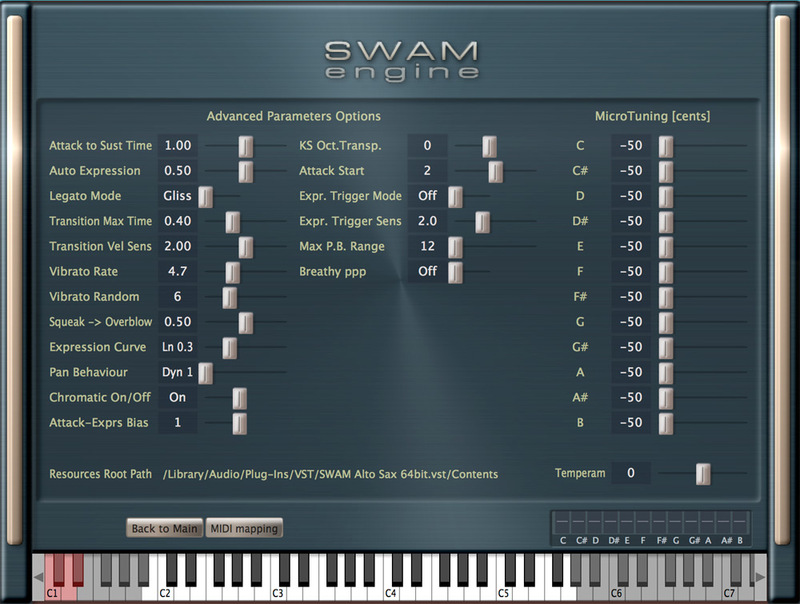 The realism and expressiveness of the SWAM instrument requires a computer with at least a 1.6 GHz Core 2 Duo CPU. Less powerful systems may also prove satisfactory, but may require larger buffer sizes, involving higher latencies. Expression (Dynamic), Note transitions (Staccato / Legato / Portamento) with no KeySwitches, Legato Mode (Glissando vs Expressive), Vibrato Depth, Vibrato Rate, Portamento Time, Harmonic Structure, Sub-Harmonics, Growl, Flutter Tongue, Formant, Breath Noise, Key Noise, Dynamic Pitch, OverBlow, Microtuning, Main Volume, Pan Pot, Reverb Mix. 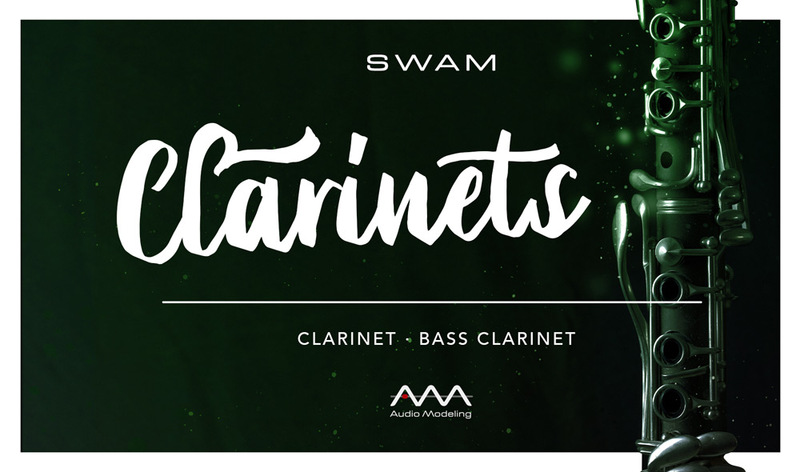 SWAM Double Reeds can be used for Classical, Pop, and any other musical style. 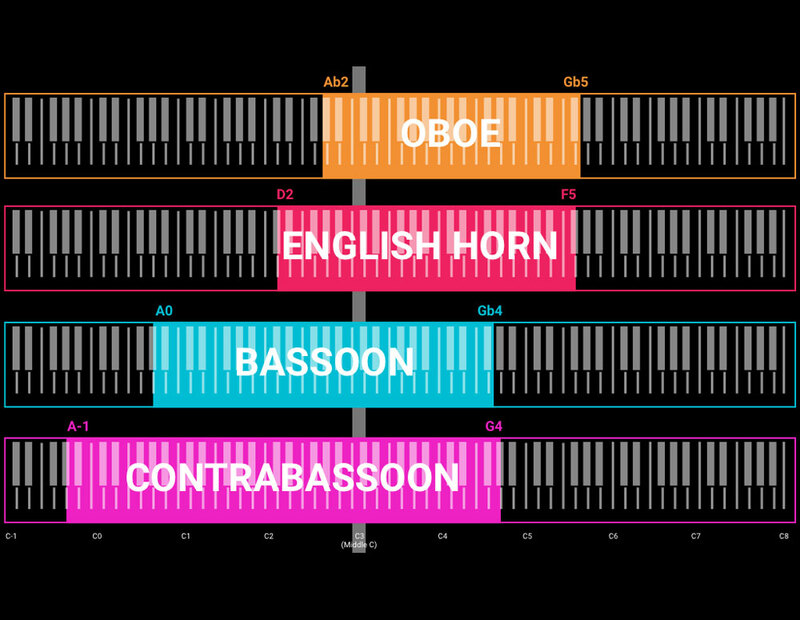 While a sample library repeats a pre-recorded sound, SWAM instruments play for real. 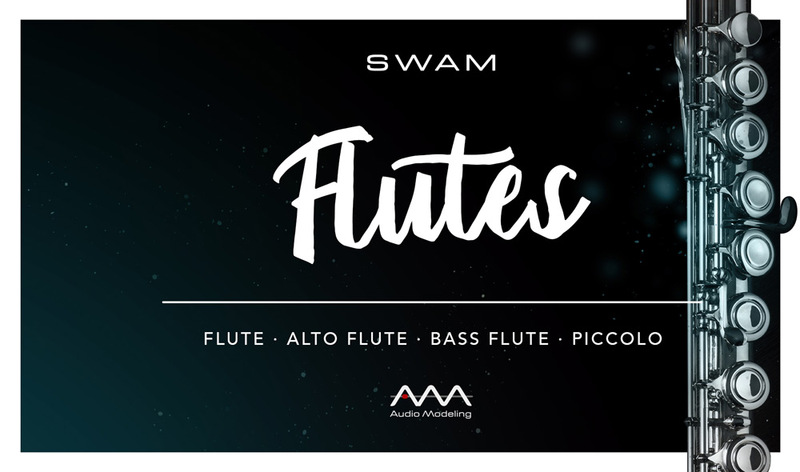 In addition, since they are based on a combination of innovative performance techniques and concepts of physical and behavioral modeling, SWAM Double Reeds don’t include any samples and are extremely lightweight, weighing only a few Megabytes. 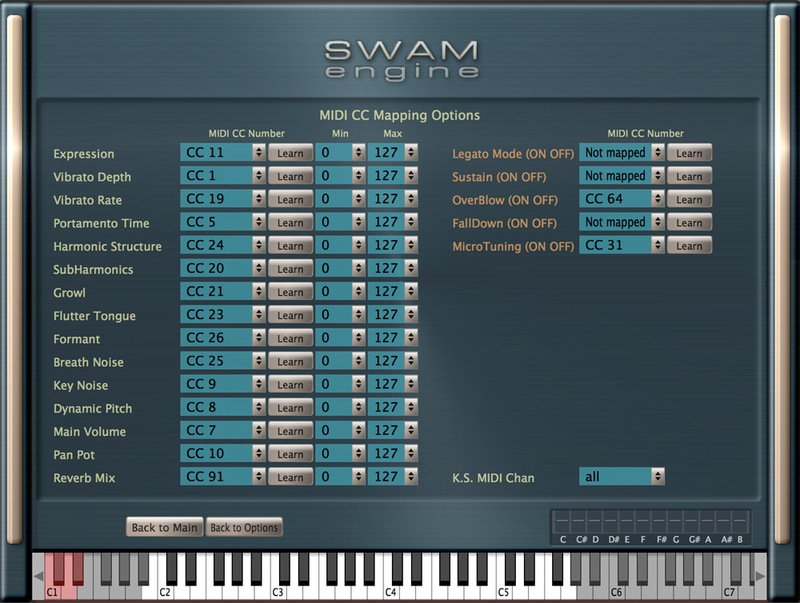 No need for Giga-sized pre-recorded libraries: the typical limitations of traditional samplers simply do not exist with SWAM Technology. 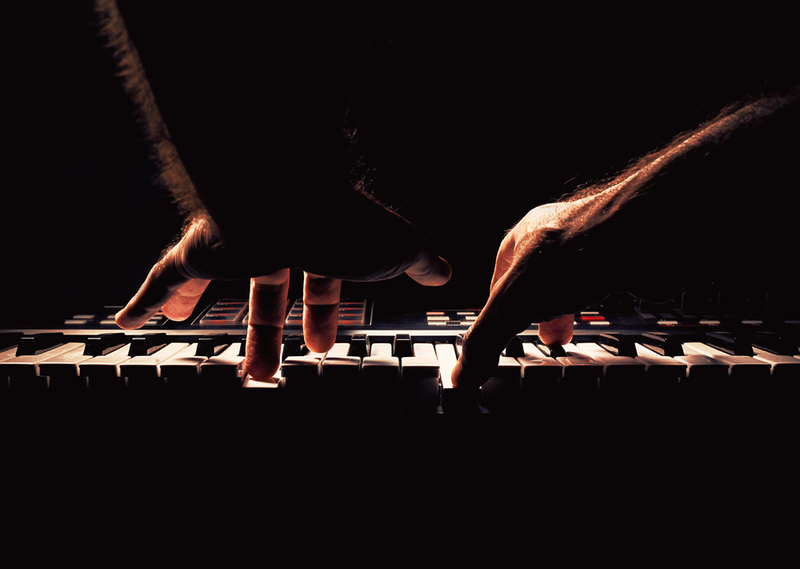 The smallest footprint guarantees the same natural reactions real instruments would have and the perfect organic consistency resulting from the endless expressive parameters that are unique of every live performance.